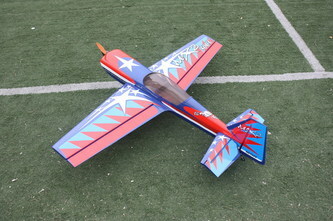 News - Dan Landis "LEADER OF THE PACK"
Update 1/28/10: New pics of the MX2's. They are AWSOME!!!!!!!!!!! 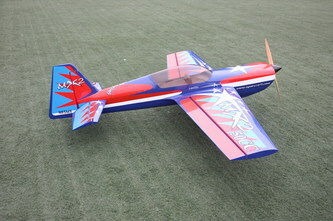 12/30/09- Aztech Aeromodels will be selling the New MX2 in 50cc and 100cc Sizes in the new Landis Scheme. 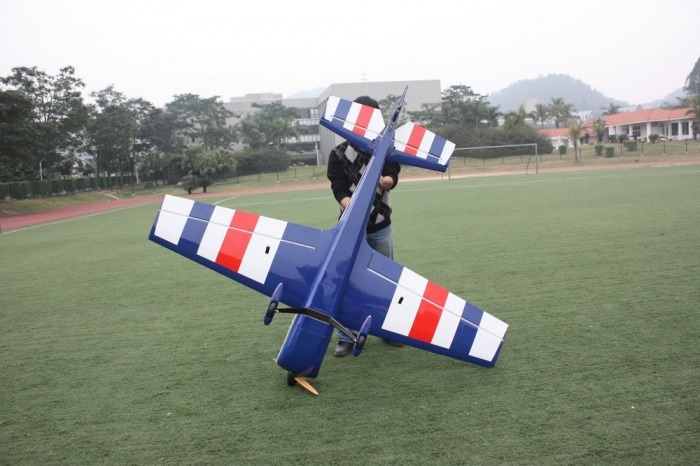 More sizes and many different planes to come Aztech Aeromodels. 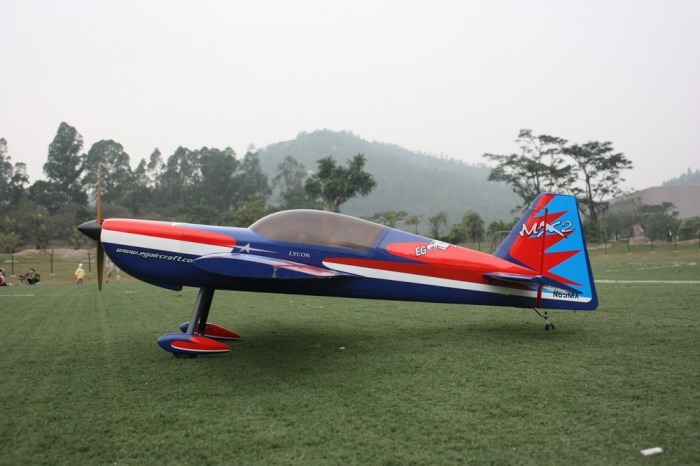 Please note that Aztech Aeromodels will be updating there website to show all this info and more during the first week of 2010. Please feel free to e mail me with questions or to e mail Aztech Aeromodels. Thanks!!! !